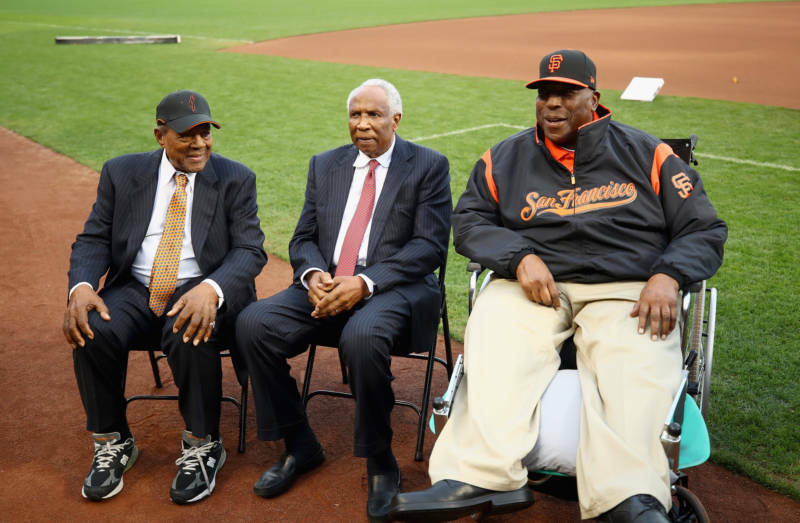 Baseball Hall of Famer Frank Robinson, who made history as a player, manager and league executive, died Thursday at 83 at his home in California. Robinson broke into the majors in 1956 as a hot hitter and graceful fielder with the National League's Cincinnati Reds. He was the NL Most Valuable Player in 1961, the same year the Reds won the league pennant. But by 1965, despite hitting 33 home runs and driving in 113 runs, the team's management considered him old and expendable. Robinson responded to that judgment with a vengeance: In 1966, the year after he was traded to the American League's Baltimore Orioles, he led the team to a World Series victory while winning the Triple Crown and the Most Valuable Player awards. Born in Beaumont, Texas, Robinson was raised in West Oakland, where he attended McClymonds High School along with future NBA Hall of Famer Bill Russell.